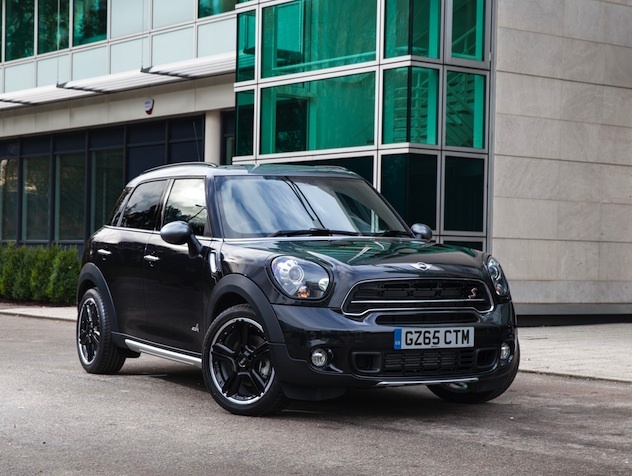 Small but sleek and always reliable, the Mini brand typifies the small car with big ideas. For decades it's been the option for many drivers who wish to travel in style, and even under the BMW umbrella reached a younger hipper audience. 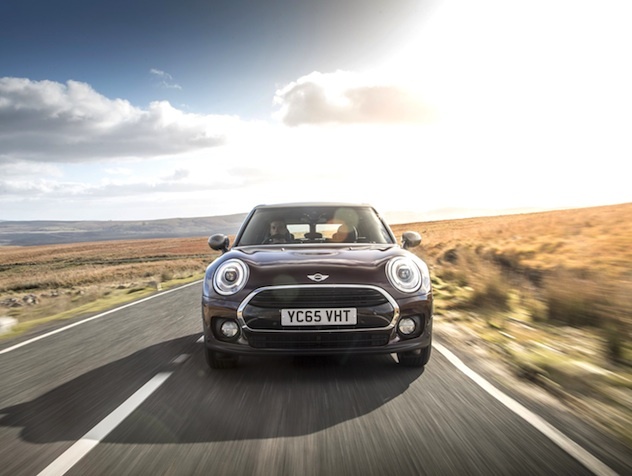 The selection of used Minis at Carmony.co.uk offers great choice to prospective buyers; just search by desired price and location to find one to suit your needs. 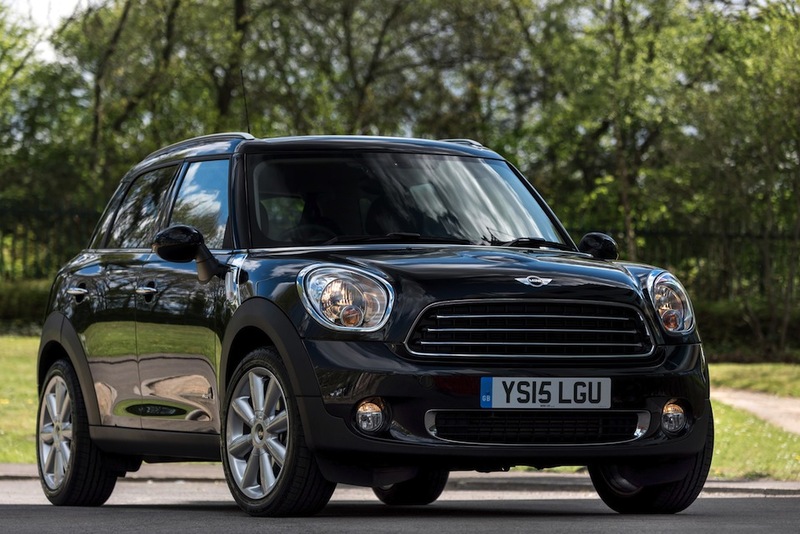 2016 (66) - MINI Countryman 1.6 COOPER PARK LANE 5 Door ..AA INSPECTED ! !